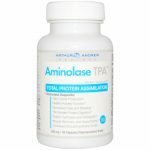 Many Asian cultures exhibit superior cardiovascular health in comparison to average US adults, which is widely attributed to a diet higher in natural food-based enzymes. The Japanese have consumed a dish known as Natto for centuries which contains the heart healthy enzyme nattokinase. 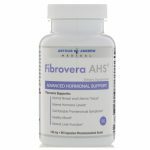 Nattovena is the world’s strongest pure-nattokinase product on the market, rated at 4,000 fibrinolytic (fibrin-dissolving) units of activity per capsule. 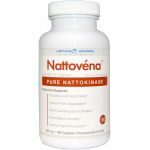 Nattovena supports circulatory and heart health by assisting in cleansing the body of potentially harmful blood-borne particulates such as fibrin. 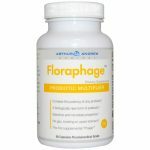 Fibrin is a protein that develops in excess as we age, which may hinder circulatory function or even impact healthy blood viscosity. 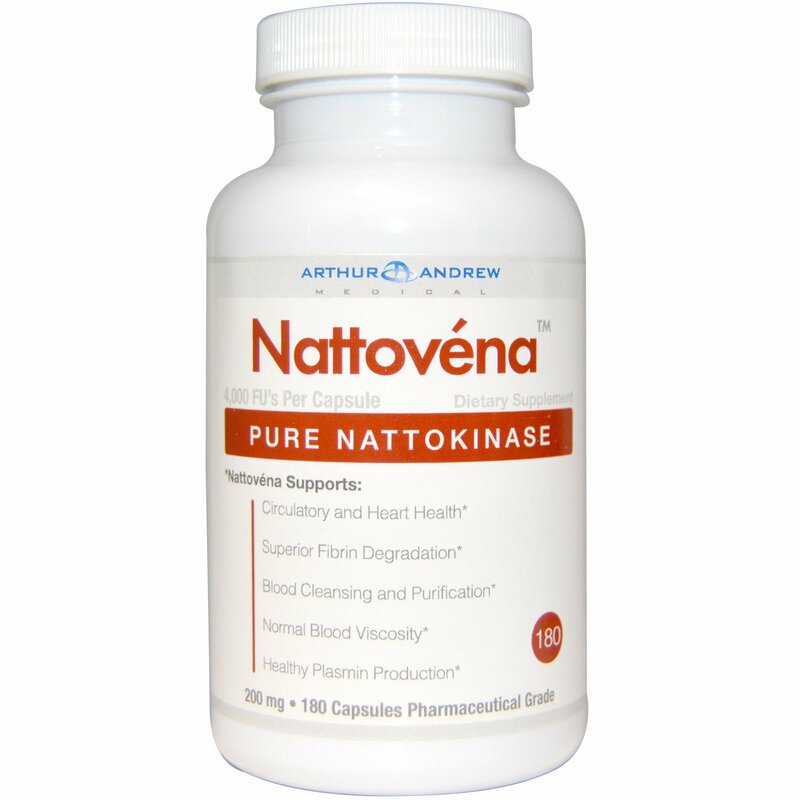 Nattovena is a powerful blood-cleansing enzyme, formulated to help maintain normal cardiovascular health. Take Nattovena with 8 oz of water on an empty stomach. 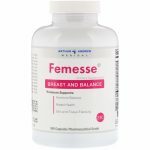 Higher doses may be divided into 2 or 3 servings per day, but it is recommended to not exceed 9 capsules in any 24-hour period unless otherwise directed by a healthcare practitioner. Nattovena is free of dairy, gluten, and soy allergens. Contains no artificial colors or preservatives.